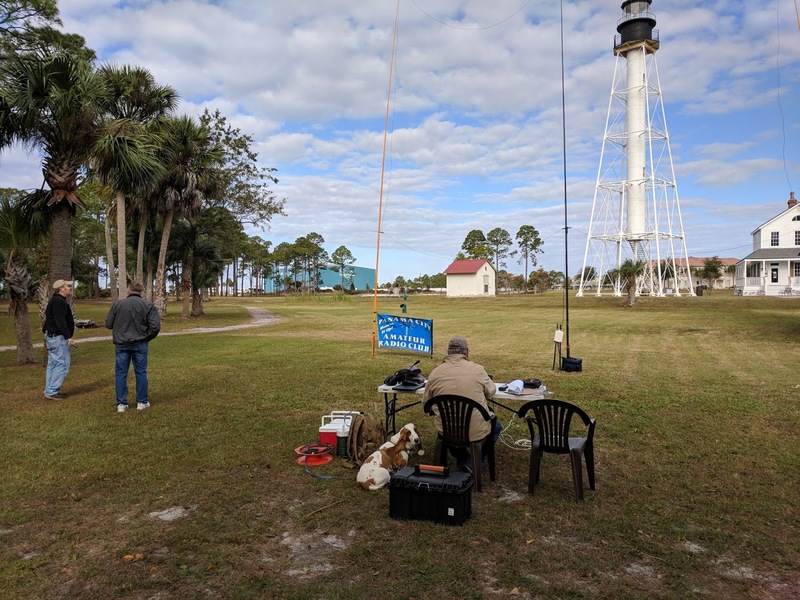 Seven amateur radio operators attended the Panama City ARC activation of the Cape San Blas Light Lighthouse in Port St. Joe Florida. 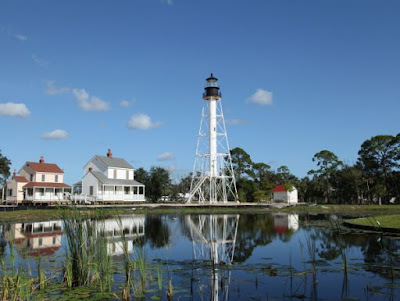 The lighthouse is ARLHS USA-135M. We were surprised by the stiff breeze and overcast. That made it chilly but bearable. The preliminary count of contacts is sixty-five. 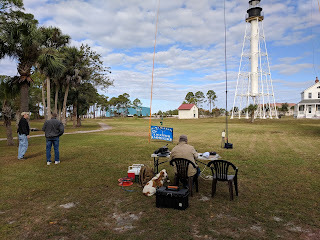 There were many lighthouse chasers eager to work us. 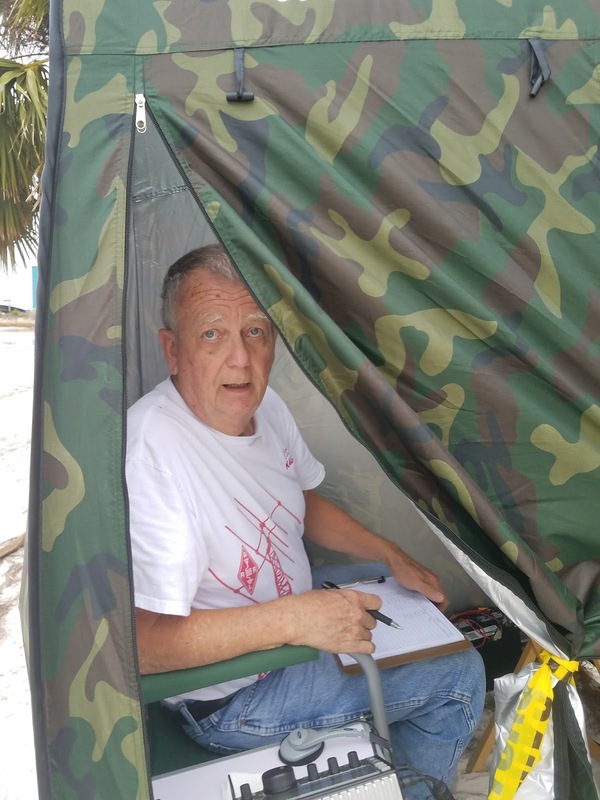 Jim K4LIX worked a VK7 in Austrailia on 17 meters. 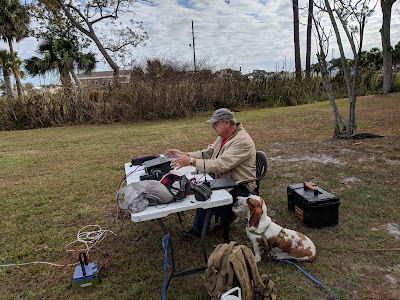 There were five stations operating. 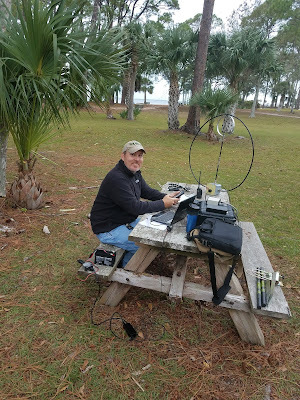 Jim K4LIX - Elecraft KX3 and DX Commander vertical antenna. We also had Bob WB4BLX visit from Panama City and three Port St Joe hams including Jimmy KN4EDZ and Mac W4NFG. WB8PAF, K4LIX, KK4DIV, N4URU, and N4KGL will be setting up stations. They will be dispersed around the park. 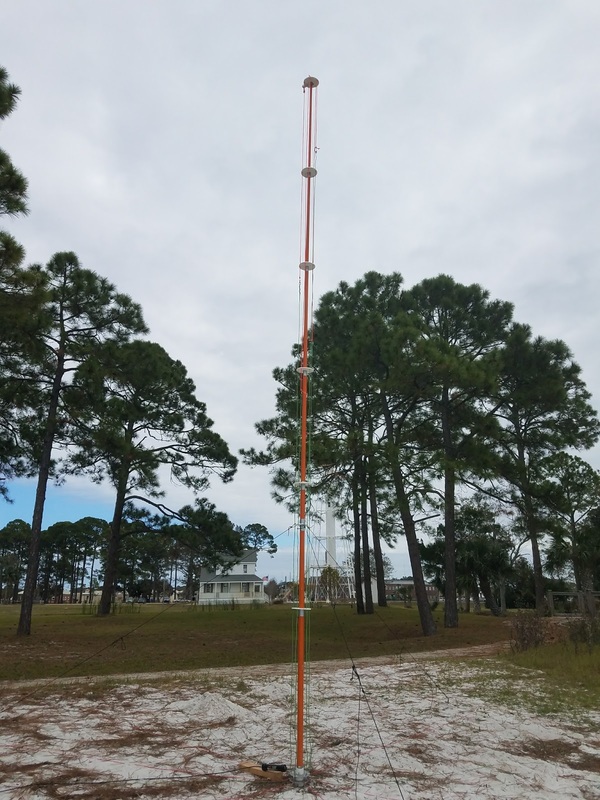 WA6QKN will be assisting and others are welcome.The Port St Joe repeater is 147.300+ 103.5 tone. All club members and families are welcome to come enjoy the park with us. All Gulf County hams are welcome too.